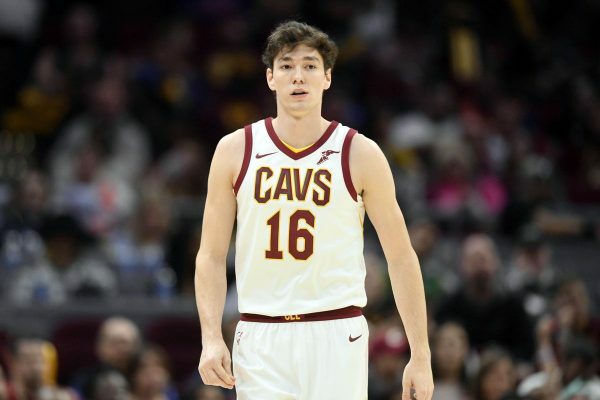 On a Cleveland Cavaliers team that’s dominated with veteran players, rookie Cedi Osman wasn’t expected to have much of an impact this season. However, due to injuries and his own effective play, he’s beginning to show why the Cavaliers worked a draft-night deal in 2015 to acquire his rights. Osman was the first selection of the second round in 2015 and was taken by the Minnesota Timberwolves. A deal that sent the Cavaliers’ first-round pick that year, Tyus Jones, to the Timberwolves was then worked out. For the next two years, Osman would work on his game by playing professionally in Turkey before he signed a three-year, $8.3 million contract with the Cavaliers last July.